This is my first real winter break while teaching full time. The word “break” has definitely taken on a whole new meaning. There really is no break for me, but I have vowed to make the best of it. Today we have one of my son’s school friends spending the day with us and, in good teacher fashion, I planned. Well, really I over planned. I have 3 crafts and a baking project ready to go. 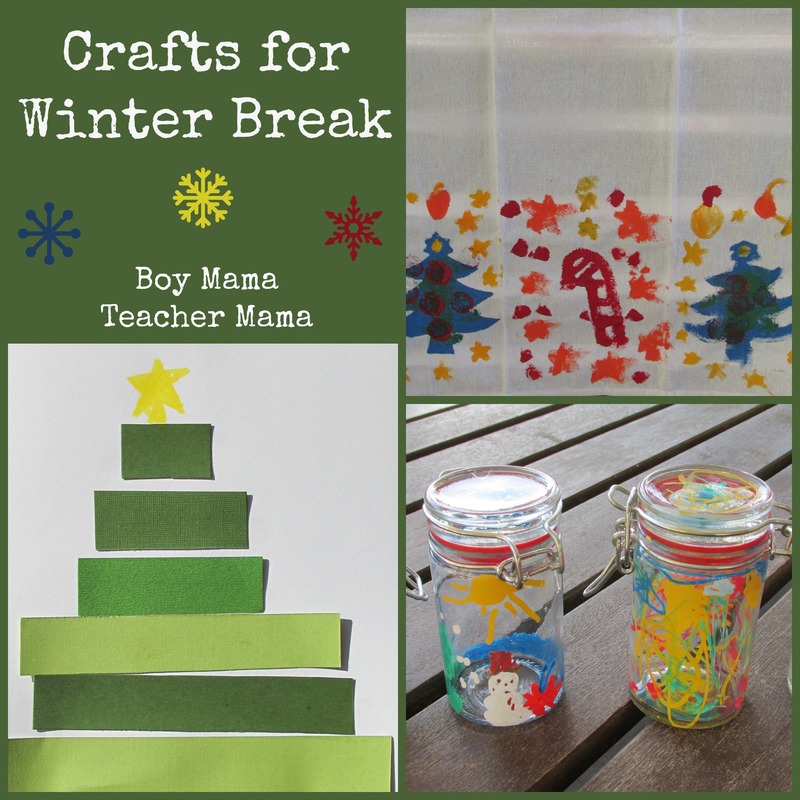 I thought I would share them all here in case any of you are looking for some fun winter break crafts. 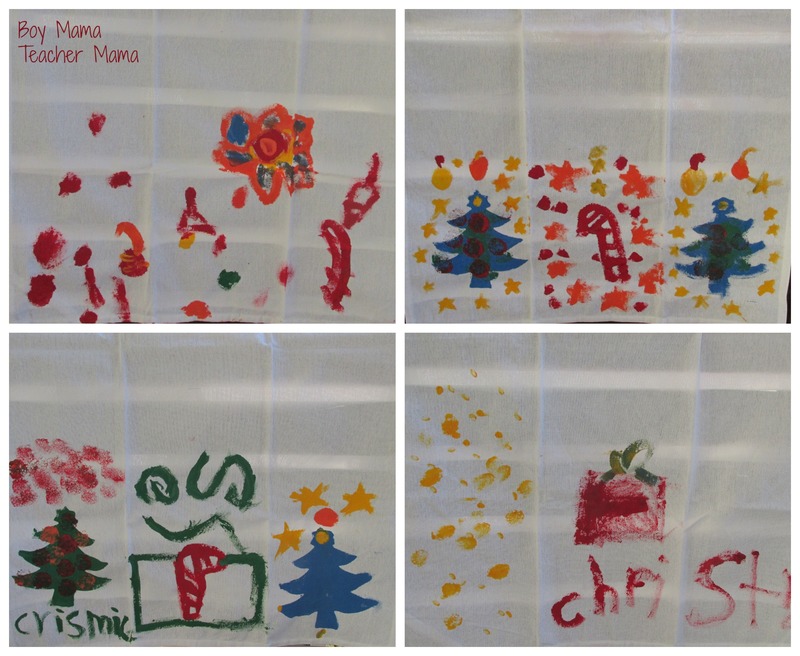 Note: These crafts are Christmas related, but can easily be adapted to anytime of the year. I was so happy to find almost everything I wanted on sale at one of our local art stores. 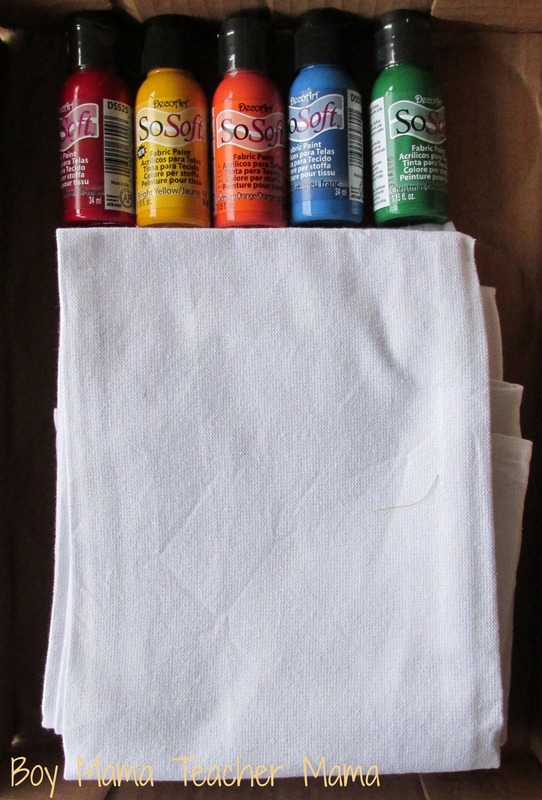 I picked up these tea towels and some fabric paints while there. 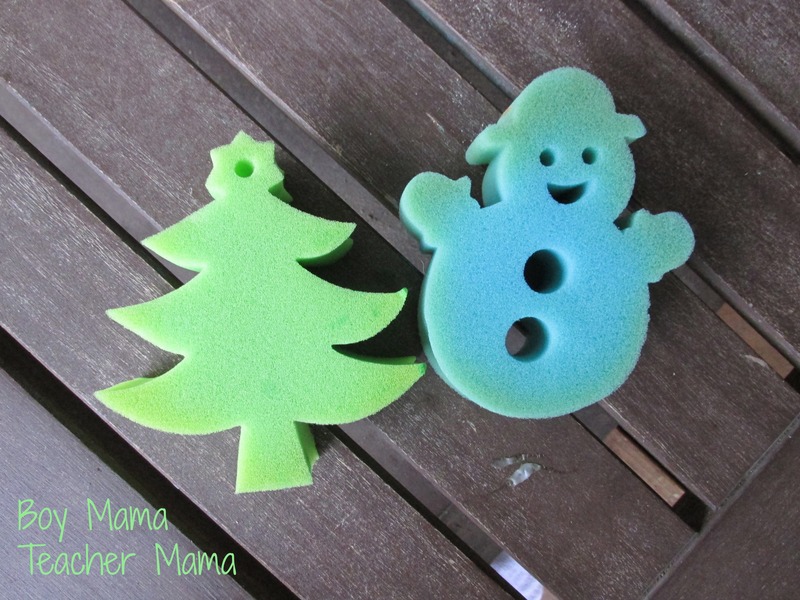 I had a Christmas tree and a snowman sponge already in my craft stash. 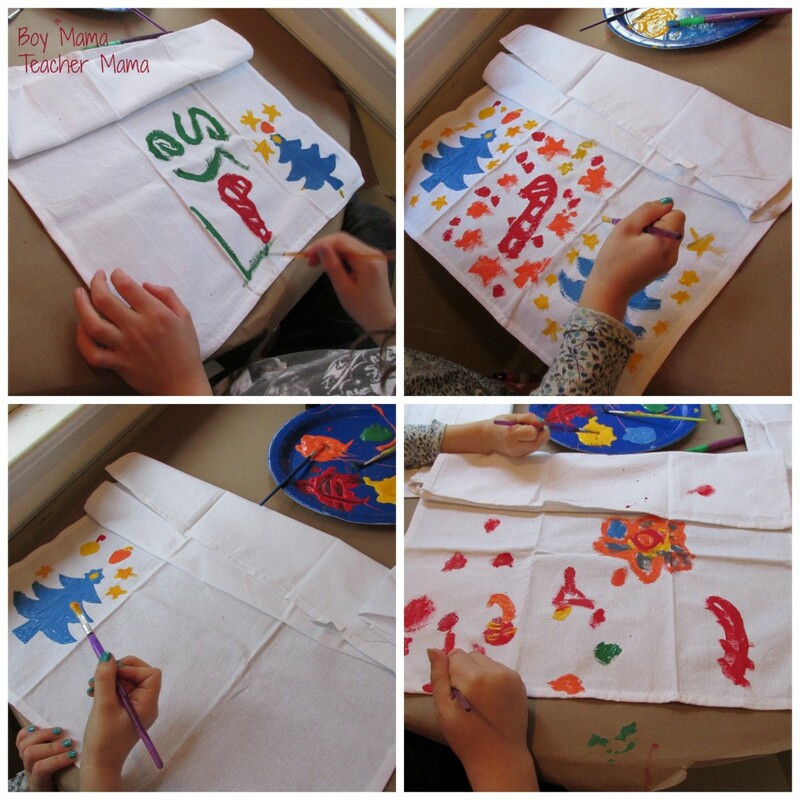 Each child used the fabric paints and sponge stamps to create a festive tea towel to give their parents for Christmas. 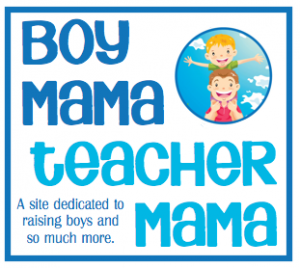 Below the kids are busy painting and stamping. And here is how the towels turned out! 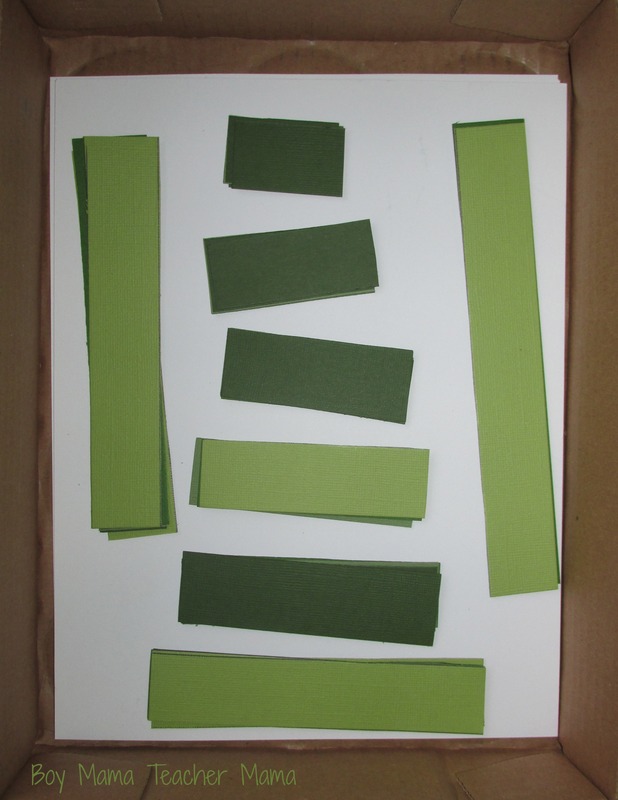 I gathered several different shades of green card stock and cut them into various lengths. 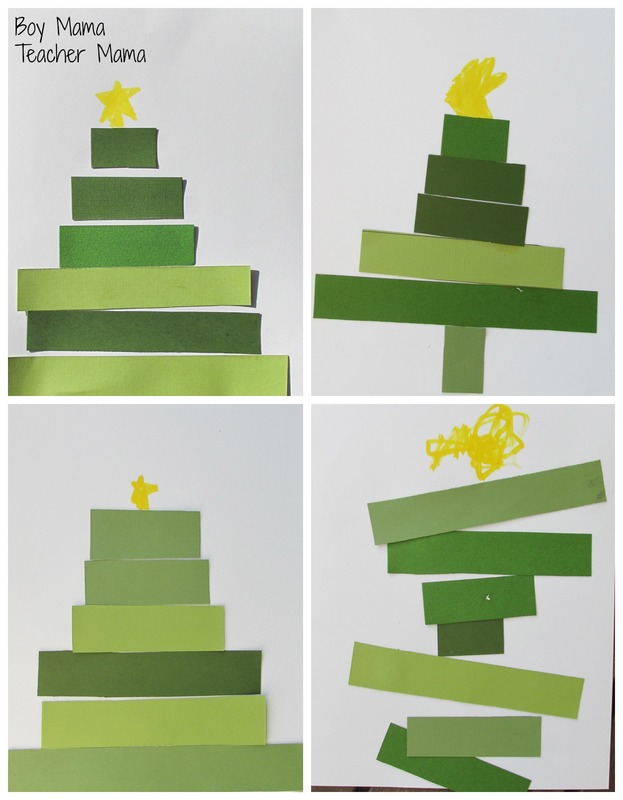 Then the children glued them onto some white card stock to create a Christmas tree. 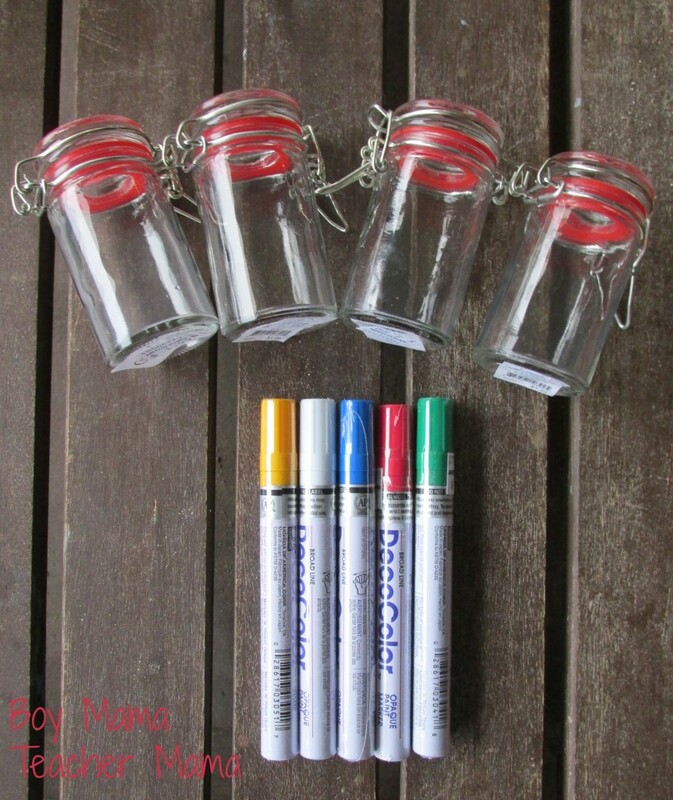 These jars were super cheap so I picked up one for each child and some paint pens and had them decorate their own personal jar. 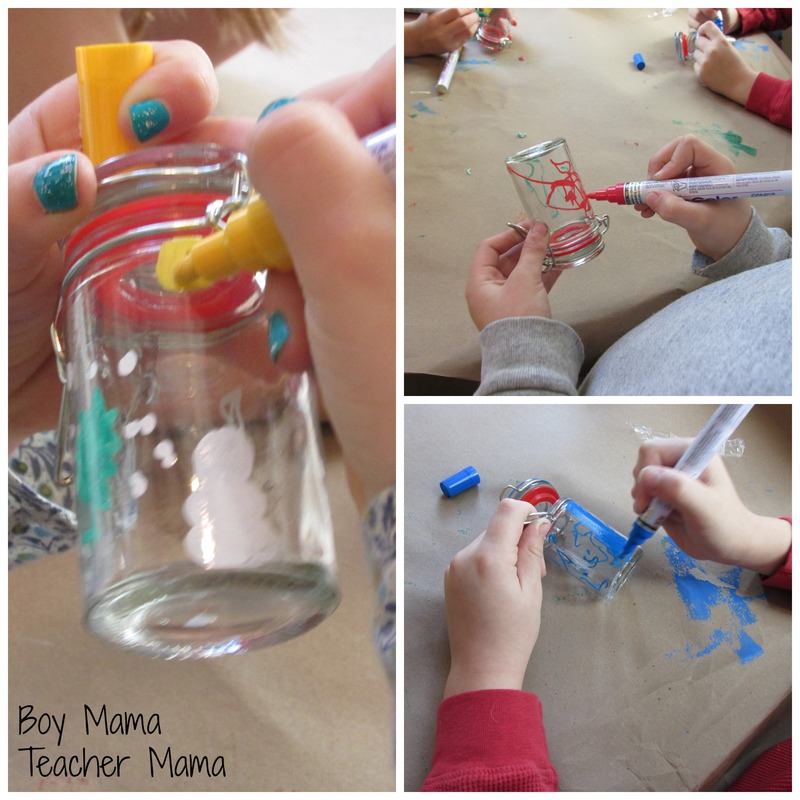 We talked about all the things we could store in the jars from coins to beads to colored sand! 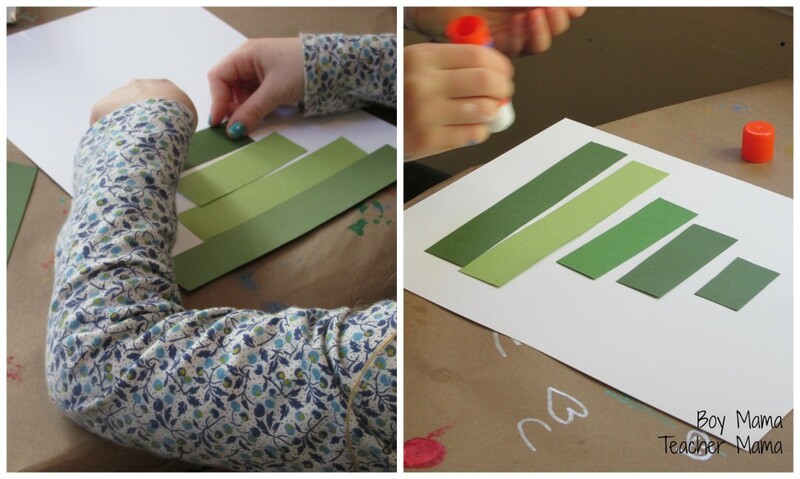 What is your favorite winter break activity?